Even though the end of the school year is nowhere in sight, I am already considering books to teach my students next year. My goal every year is to find high interest books that no student in the class has read– yet. No easy feat. I do reteach favorite books from year to year, but I always rotate one or two out of the line up. This week, I have been assessing my bookshelf and determining what will stay and what will go next year. The one book that will definitely stay is The Bread Winner by Arvella Whitmore (not to be confused by The Breadwinner by Deborah Ellis). 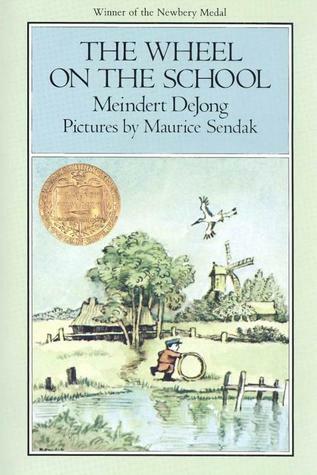 I have yet to have a student who has read this book prior to entering my class, but I always have students who come back and tell me it was the best book they read in the fourth grade. 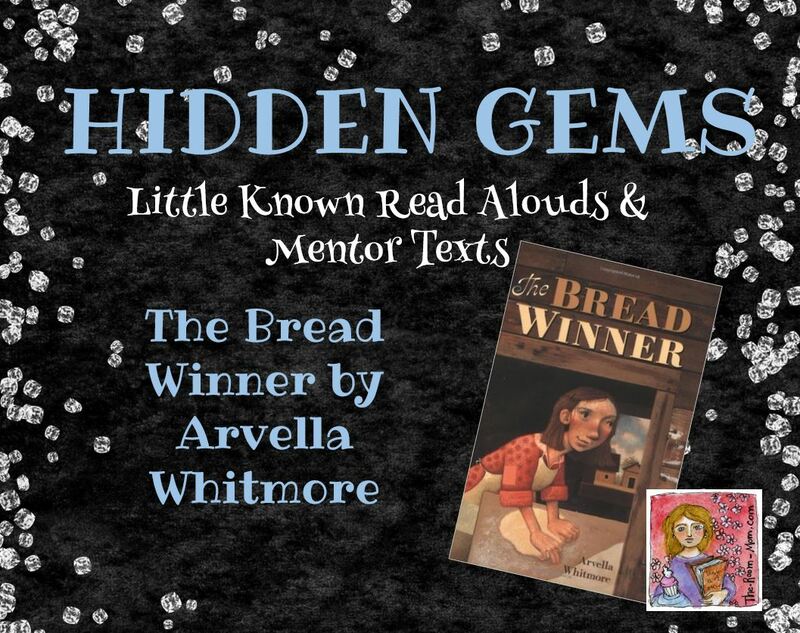 The story takes place during the Great Depression and centers on Sarah Puckett, a girl who won a blue ribbon at the 4-H fair for her homemade bread. Through her creativity and problem solving skills, she starts a bread business out of the house and solves many of her family’s problems. Sarah independently overcomes obstacles, and while she has supportive parents, Sarah is the one who takes action. Since I witness so many students asking for help before even attempting to start something new or unfamiliar, a character like Sarah is a great role model. This novel is based on a true story. 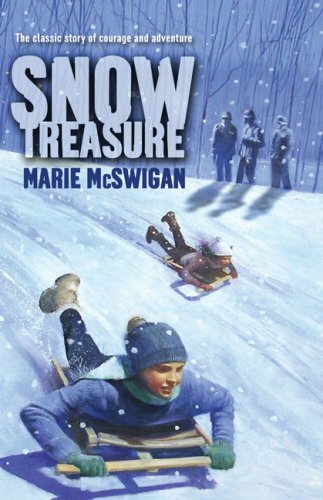 Children in a Norwegian town smuggle gold away from the Nazis during WWII. I like the fact that I would be able to hunt down the real story with students after finishing the book. This book has a slower pace and is a little longer, but I love the way the book focuses on a group of school kids who get their community involved in investigating a question about why storks no longer settle in the town. Anything that promotes teamwork and persistance is a great option. 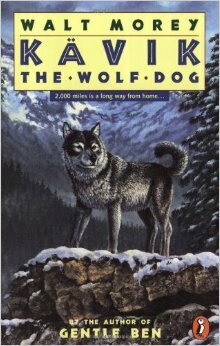 I think this may be better suited to 6th graders due to the tiny print in the book and more sophisticated vocabulary, but a loyal dog’s search for his home is usually a winner with all readers. 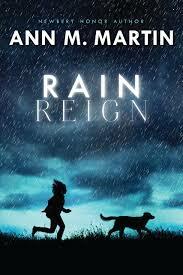 It could definitely be a read aloud with students rather than a novel that is studied as a class. For more Hidden Gem book ideas, CLICK HERE. Some of my teacher blogging friends are sharing more great-but-often-forgotten book titles!